The 2019 VW Jetta is a powerful vehicle for its class, but to better understand what’s under the hood of this compact sedan, you’ll need to read the specs. 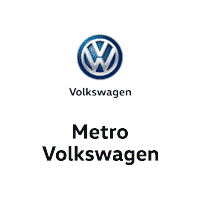 That’s why at Metro VW, we want to show drivers in the Irving, Grand Prairie, Grapevine, and Dallas areas an in-depth look at the highlights of this advanced vehicle. 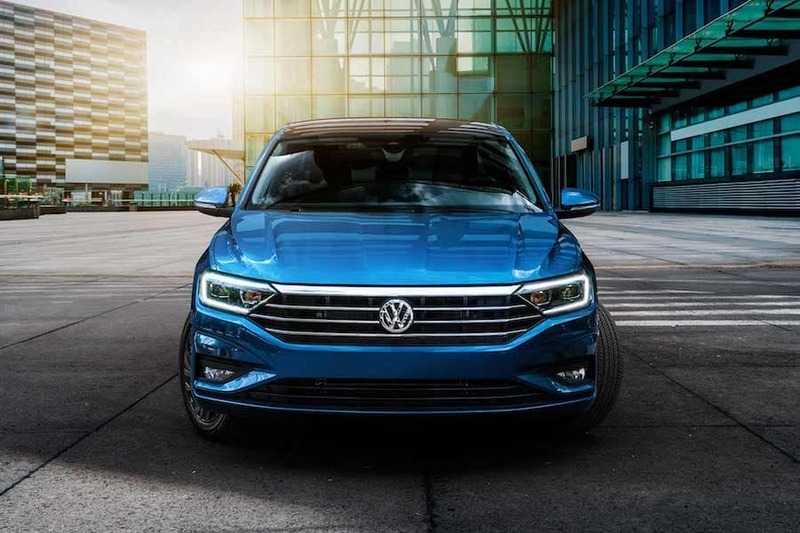 Read on to explore the engine capabilities, safety technology, and interior dimensions inside the 2019 VW Jetta! The torque is especially outstanding in this vehicle. The engine inside the 2019 VW Jetta allows it to accelerate from 0-60 MPH in 8.3 seconds. With this speed, you might just leave others in its class in the dust. The 2019 VW Jetta is spacious as well. You’ll have 94.7 cubic feet of passenger space inside the cabin along with 41.1 inches of front legroom and 37.4 inches of rear legroom. You’ll find a lot of space for passengers to stretch their legs out, making this sedan great for long drives and keeping your passengers happy. You’ll also have a sizable trunk with 14.1 cubic feet of space. With this, you’ll have plenty of room to easily carry things like luggage during your next road trip! Blind Spot Monitor: This system will monitor the sides of your vehicle to detect cars in your blind spot, ensuring you never change lanes too soon. Rear Cross Traffic Alert: If your vehicle is reversing and another car is moving toward you in the cross traffic, your vehicle will notify you of its approach. Lane Keeping System: Your vehicle will use cameras to detect where the lanes are located to make steering adjustments and keep you safely in your lane. Forward Collision Warning with Emergency Braking: With this system, your vehicle will detect if you’re approaching a vehicle from behind, employing emergency braking maneuvers to prevent a collision if necessary. With the suite of smart safety features available in the 2019 VW Jetta, you’ll be able to avoid collisions before they even happen. The 2019 VW Jetta is a well-designed vehicle that’s built for work as well as pleasure. With a suite of advanced safety features, plenty of cargo space, and an energetic engine, this is a car you need to experience for yourself. At Metro VW, we want drivers in the Irving, Grand Prairie, Grapevine, and Dallas areas to see what the VW Jetta can do for them. If you’re interested in trying out the 2019 VW Jetta, schedule a test drive with us online or over the phone today!